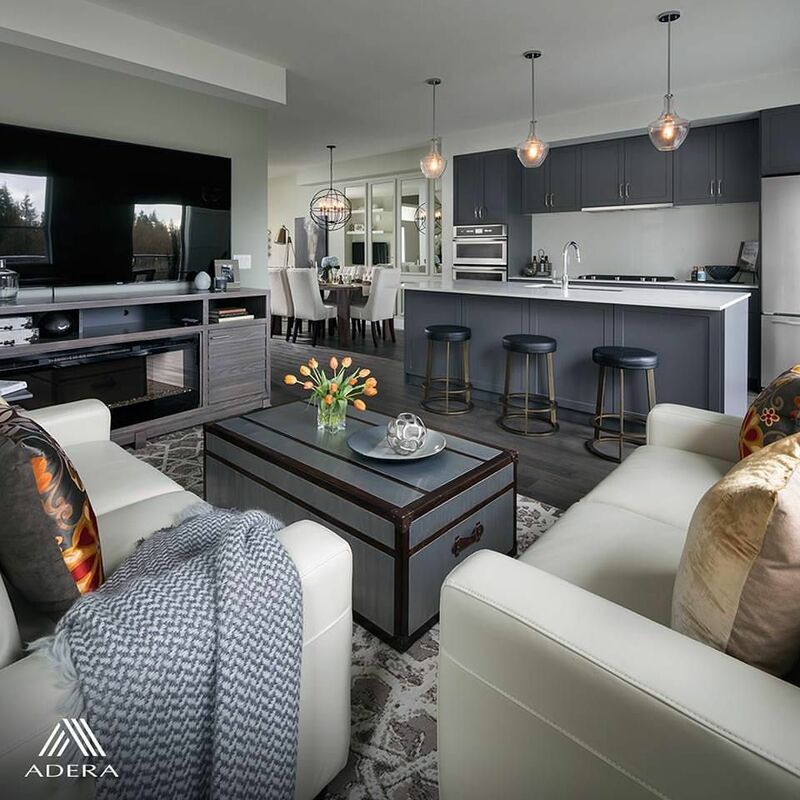 Grandview, Adera's final phase of townhomes at The South Ridge Club. 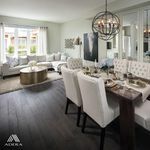 Grandview is a collection of four and five bedroom townhomes located in vibrant and sunny South Surrey. 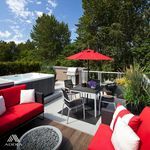 These homes features rooftop lanais in a quiet and central location. Grandview is steps away from Morgan Crossing and Grandview Corners and offers modern West Coast architecture at its best and includes your exclusive membership to the South Ridge Club, a 6500 sq ft facility that offers a spacious fitness facility, basketball court, theatre room, party and social lounge as well as pool, hot tub and common BBQ area!